Paris is universally known as the ‘city of love’ for very good reason. Boat trips on the Seine, stunning views of the Eiffel Tower, world-renowned cuisine and an intoxicatingly romantic language are just some of the reasons to fall head over heels for the French capital city that has inspired the likes of Claude Monet and Vincent van Gough. 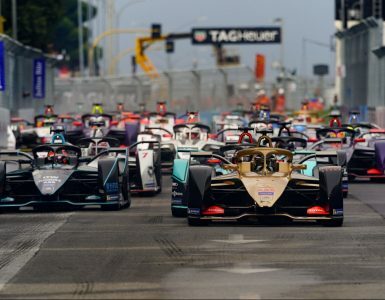 This weekend, Paris provides the glorious setting for a very different kind of attraction as it welcomes the sport of Formula E to its heart for the second time, following on from last year’s successful inaugural event. 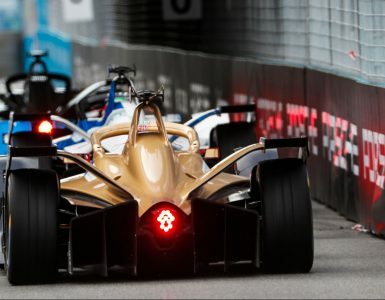 In particular, locals will undoubtedly be cheering on one particular team as the cars zip around the Musée de l’Armée and the tomb of Napoleon – Renault e.dams and their legendary French co-owner Alain Prost. 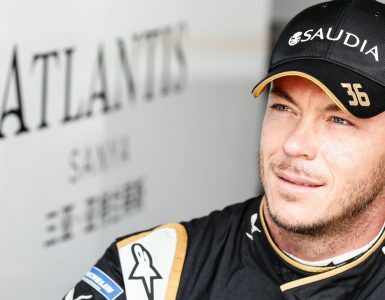 The four-time Formula 1 world champion is a hero all over the country and will have his work cut out posing for photographs and signing memorabilia. 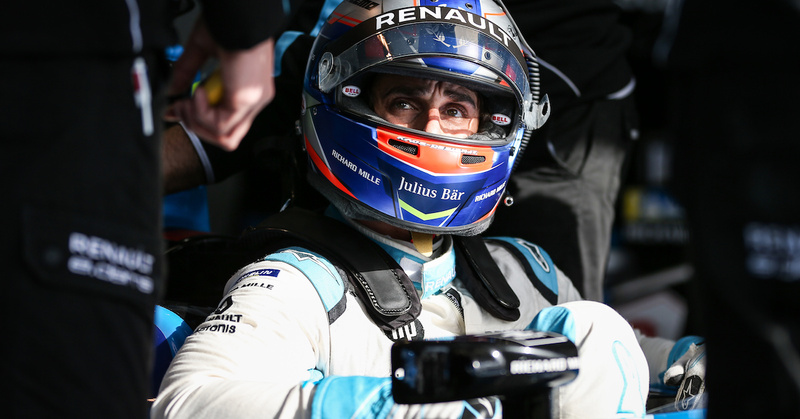 But at the forefront of the mind of the man known as ‘The Professor’ for his analytical driving mind will be guiding his team and drivers Sebastien Buemi and own son Nicolas to further glory. The team has enjoyed its fair share since the inaugural series back in 2014-15, incredibly winning every team championship so far. After a more challenging season in 2017-18, the team lies just below midtable despite three impressive podiums for Buemi. Yet with partner Acronis on board, Prost is sure that a return to winning ways is just around the corner in a sport where data is king. So just why is Acronis so important to the Renault e.dams team and how can it give them and other teams a competitive edge in the future? 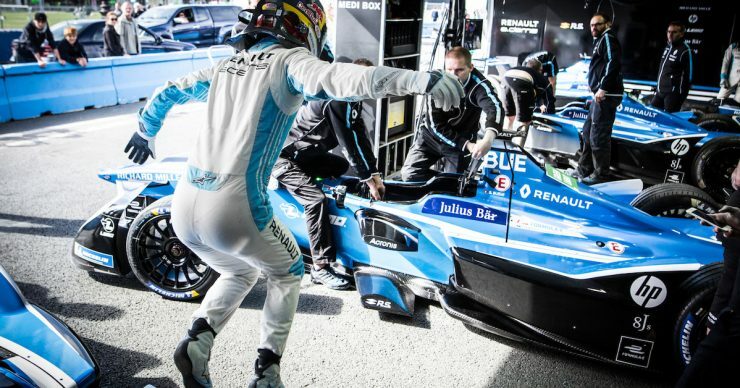 Just as Williams Advanced Engineering supply the batteries, McLaren Applied Technologies provide the complete powertrain and electronics, and Michelin supply tires to all Formula E teams, so Acronis is on track to become a default supplier of data protection technologies to motorsport teams. As Prost himself highlights, it’s no secret that data drives innovation and the gigabytes of telemetry information collected during the race is used to improve car performance and enhance the already amazing technology. 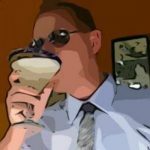 Listen to any driver or trackside engineer and they all talk about data, how it’s collected, analyzed and processed to shave off milliseconds on the track. This data holds immense value, both in terms of gaining that vital competitive advantage and driving innovation. Needless to say, it has to be protected. There are obviously traditional ways of protecting data, such as making multiple copies and encrypting it. But in a sport that’s all about speed and technology, making numerous backups using legacy software is cumbersome and time-consuming. These backups must now be lightning fast — both to create and to restore. And what’s more, these backups need to be protected from cyber attacks, such as the dreaded ransomware. 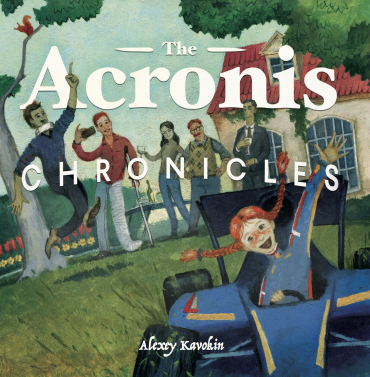 This is why Renault e.dams, and many other teams, choose Acronis. Acronis’ innovative technology is designed in such a way that it offers complete protection for all data, on all devices. It makes it easy to back up and restore data. It makes it easy to control the protected data. And most importantly, it’s fast and reliable. Depending on the setup, backup data can be restored in less than 15 seconds, which can mean the world of difference in gaining a competitive advantage on the track. So when Buemi and Prost are being cheered on around the streets of Paris this weekend by their loyal fans, they know that they’re being protected and cared for in more ways than one. And that’s just what having love for your team is all about in this most romantic of cities.